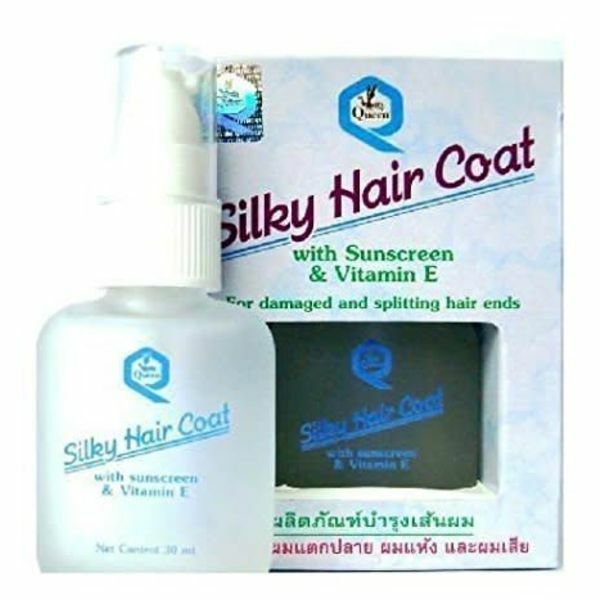 This unique Silky Hair Coat has been specially developed for Dry Brittler and damaged hair ends, and splitting hair ends. Your hair becomes noticeably softer, supple and visibly smoother already with the first application. The fluid remains in your hair without stickiness and oiliness. 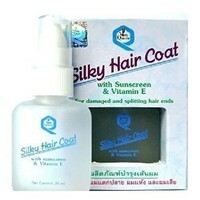 Directions for use: Apply on moist hair after shampoo, apply on dry hair before styling, do not rinse out. with Sunscreen & Vitamin E.